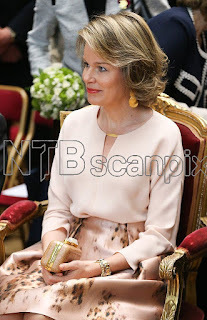 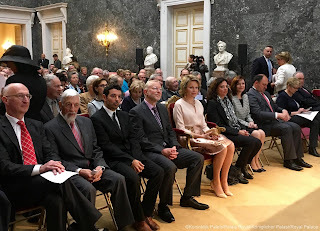 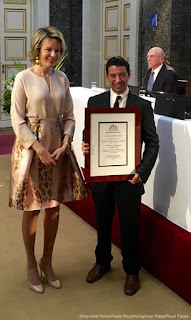 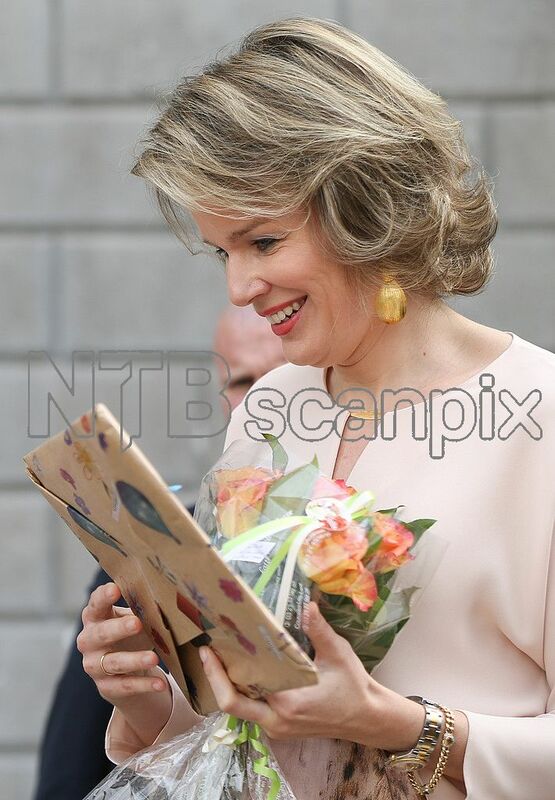 Queen Mathilde handed out the "Baillet Latour" award, Belgium's most important international health award at the Palais des Académies in Brussels. 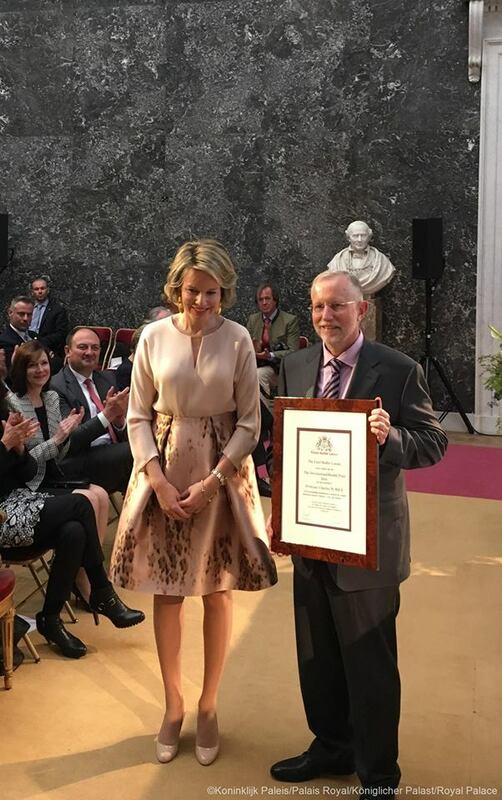 This year the award focused on infectuous disease. 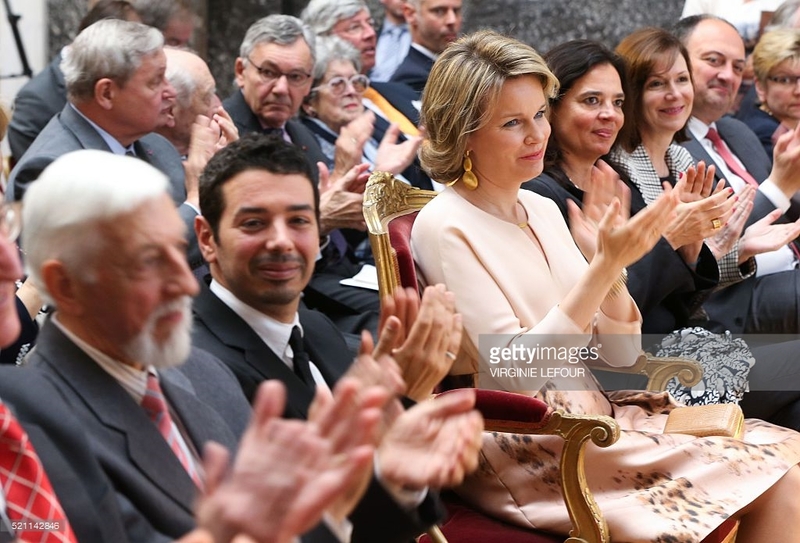 Patricia Vlerick acted as lady-in-waiting. Professor Charles Rice of New York's Rockefeller University received € 250.000 for his research on HCV. 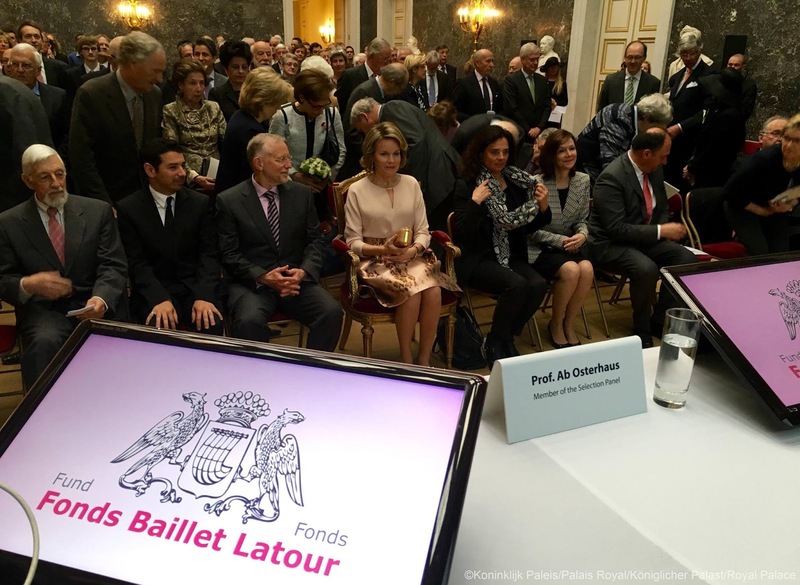 Mohamed Lamkanfi of Ghent University received the Baillet Latour Grant for his inflammasome research.